Signal Origin follows the requirement of GB/T19001-2008 idt ISO9001：2008 “Quality Management System Requirement” to form up our quality management system. 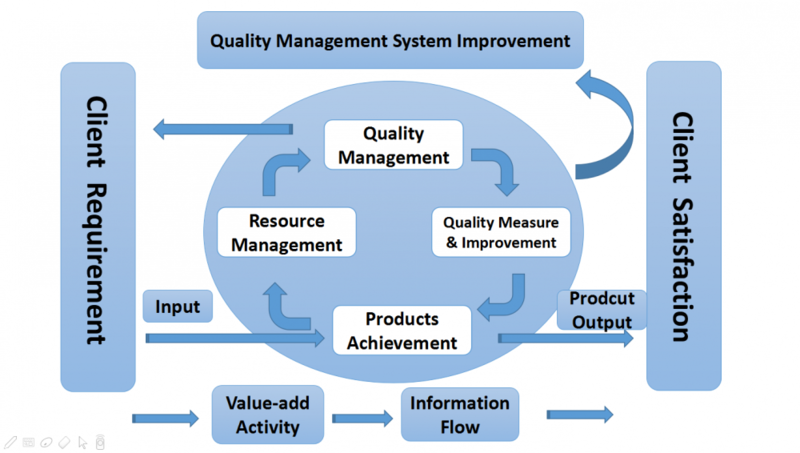 Ensure the application of quality management system in Signal Origin Organization. Ensure all the process follow the quality management system, include Purchase, Manufacturing, Approve, Testing, and Protection. We focus on quality, resource, responsibility, and measurement.